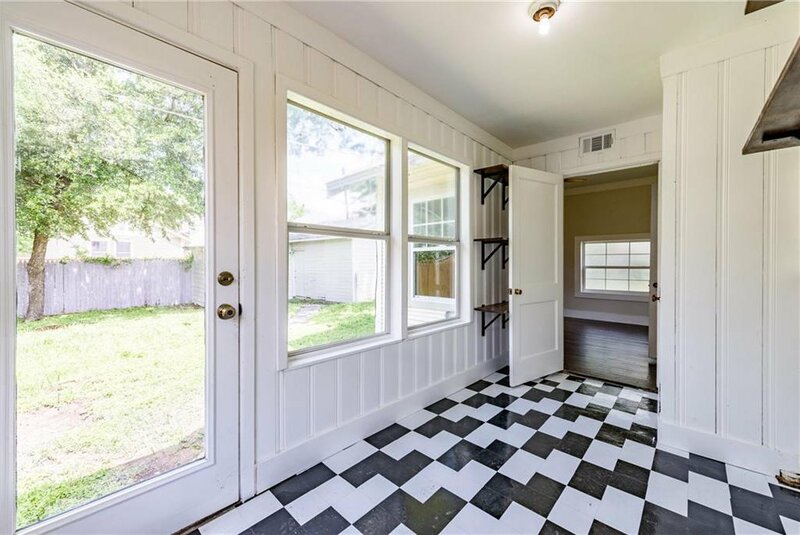 Must see Adorable Historic Bungalow in the heart of Fairmount, just blocks from Magnolia and the medical district. Great floorplan with open concept living-dining-kitchen, and split bedrooms. 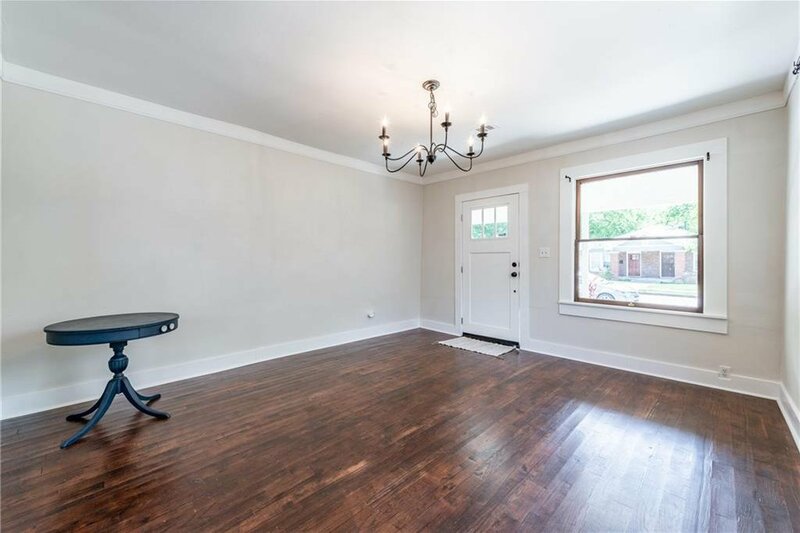 Beautiful Hardwoods throughout, original hardwood in bedrooms! 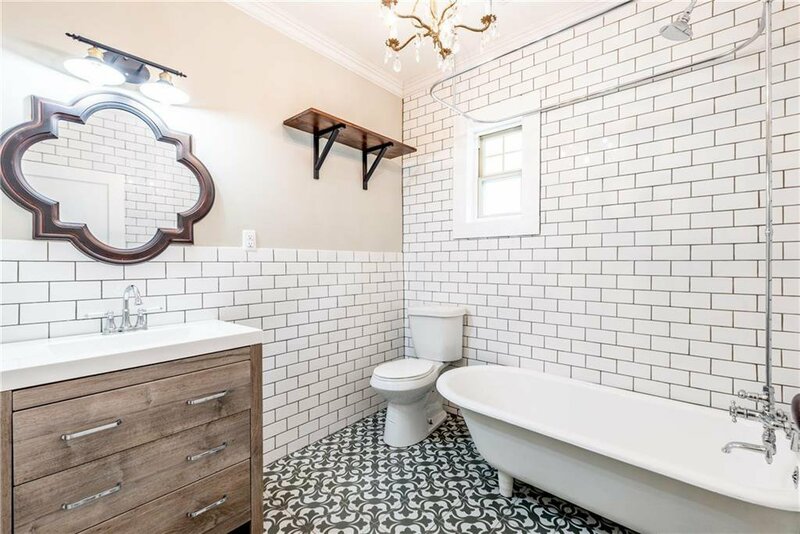 Restored clawfoot tub and beautiful bathroom finishes. 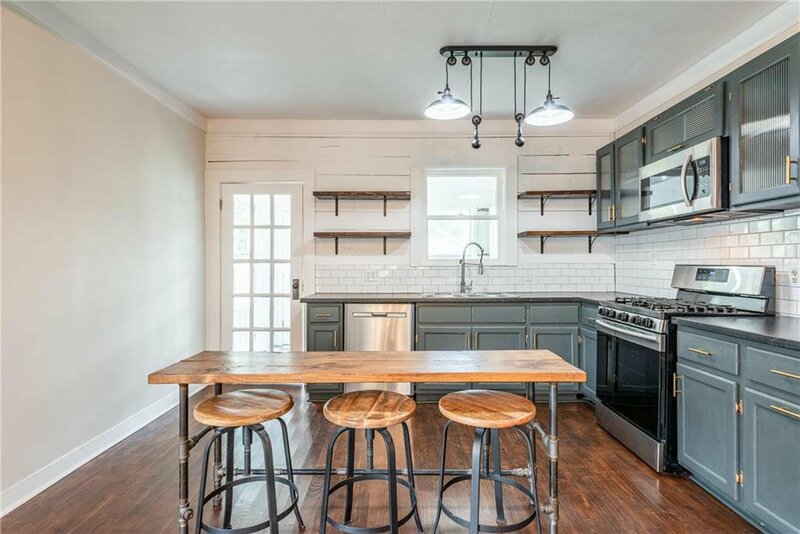 Stainless appliances, and french door Refrigerator included with the property. 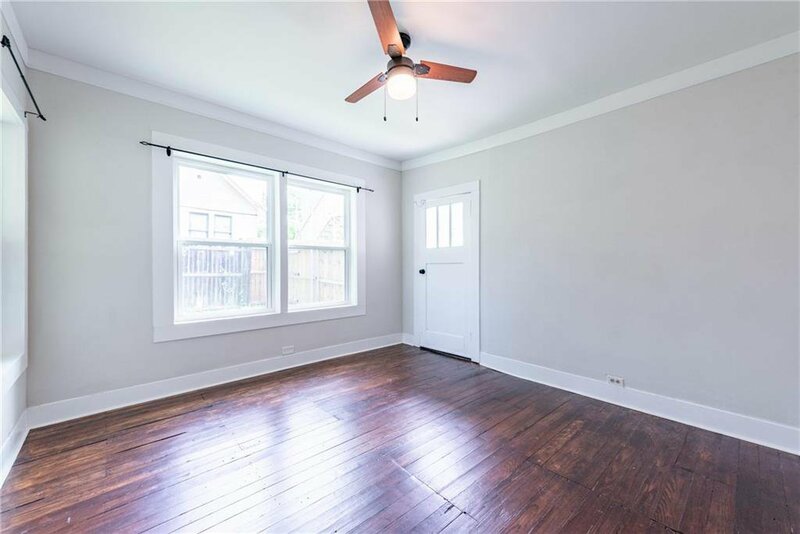 UPDATES: 2017 new gas HVAC and ductwork, ALL new plumbing in 2017 including waste line, 2018 gas Water Heater. Transferable whole house foundation warranty. $1,000 Gutter Allowance! More updates can be done for right price! Street at rear of property makes this a perfect opportunity for a garage apartment build!